Join the co-op collective. Resistance is futile. An upcoming Destiny patch will drastically change the way players approach Weekly Heroic Strike missions, developer Bungie revealed this week. If you've previously tackled these missions solo, your lone wolf approach will no longer be an option by the end of this month. When starting up a Weekly Heroic Strike after applying patch 1.1.1, players will be automatically paired up with random co-op partners via matchmaking before the mission can begin. "We wanted the Weekly Heroics to be a challenge that pushed you and your buddies, but what we observed was that these strikes don’t demand the same cooperation of a cohesive pre-made group," Design Lead M.E. Chung stated. "The overwhelming community response was such that many players didn't have the numbers on their friends list to experience the activity on a weekly basis." Nightfall and Raid missions will continue to operate with no changes; only the Weekly Heroic Strike missions will see the addition of required matchmaking. 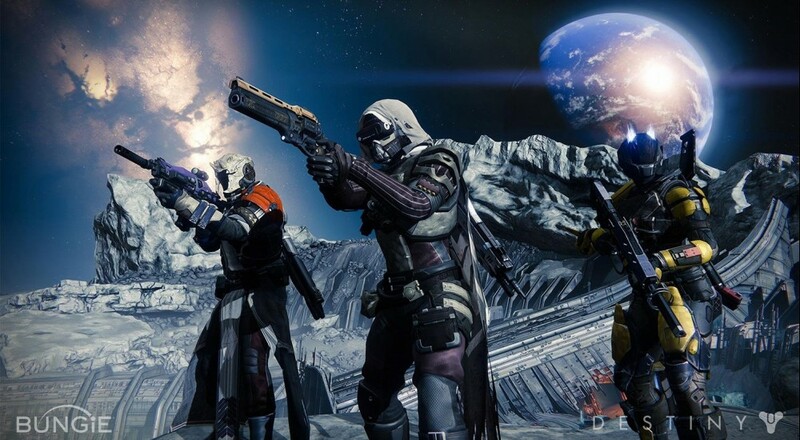 Bungie aims to have Destiny version 1.1.1 out by the end of February.